Located near Sector 46 Faridabad in Faridabad, Leisure Valley Society is an upcoming residential project from Venus. The project ready-to-move and offers all lifestyle facilities that make for a comfortable lifestyle. Restaurants, banks, hospitals, ATMs and schools are all within the vicinity, making everyday life easy. Sector 46 Faridabad is also well-connected by public transport with other parts of Faridabad. 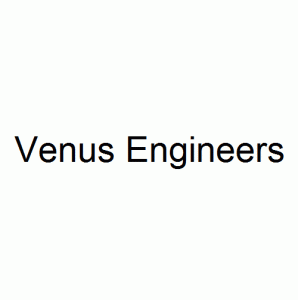 Venus Engineers is a group of dynamic individuals committed to quality construction. Time lines and client satisfaction are two staunch pillars that guide the working of the firm. The management has been instrumental in delivering a large number of High-End Luxury Apartments and Multi Storey Apartments. It has built a reputation for quality in construction, transparent financial dealings and on-time delivery. Synonymous with rigor and methodical-ness, Venus Engineers strongly believes in going beyond erecting buildings by providing personal touch and care and building relation for a life time.